Leeds United have replied to the tweet from a journalist, who claimed today’s press conference was to announce that resignation of Marcelo Bielsa. 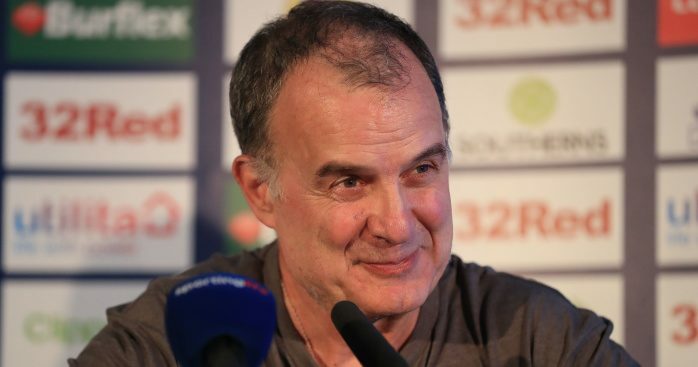 Ian McCourt from Onefootball claimed the outlet had been told that Bielsa was “set to resign” after the Argentinian had announced a hastily-arranged press conference on Wednesday evening. 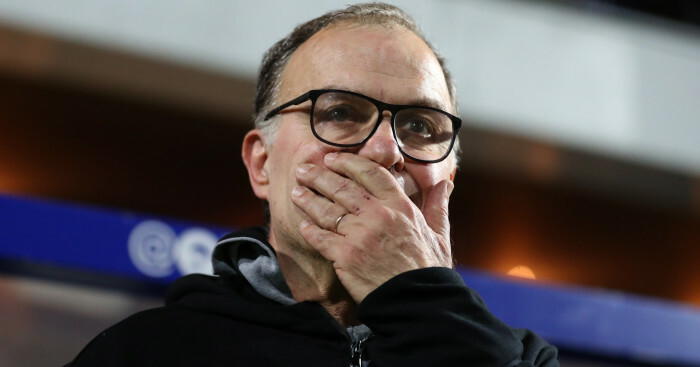 The story was wildly off the mark as Bielsa simply took the opportunity to explain his actions and the furore that has engulfed the club following the spygate allegations. The United manager is in hot water with the game’s ruling bodies after he openly admitted sending a member of his staff to secretly spy on a Derby training session ahead of the Whites 2-0 victory over the Rams on Friday. Bielsa went on to admit he has ‘spied’ on each and every one of Leeds’ Championship opponents this season. 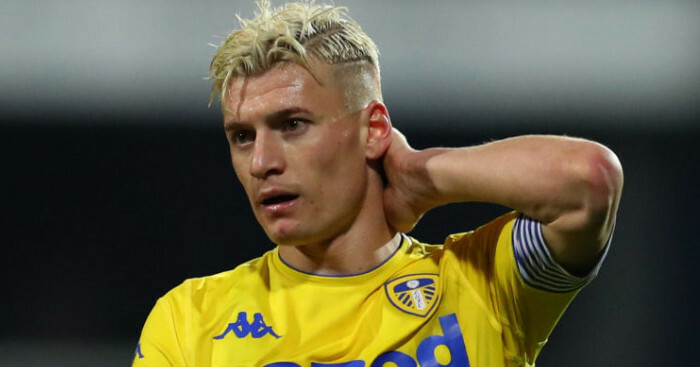 He claimed he has watched the training sessions of every opponent Leeds had faced this season via the aide of a PowerPoint presentation. 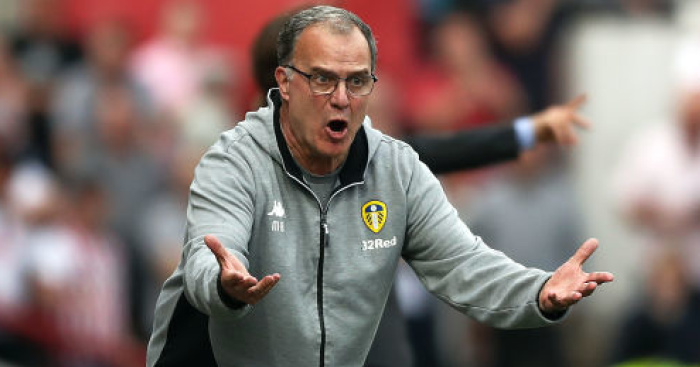 “When you watch an opponent the day before a game it either confirms what you know,” said the Leeds boss. 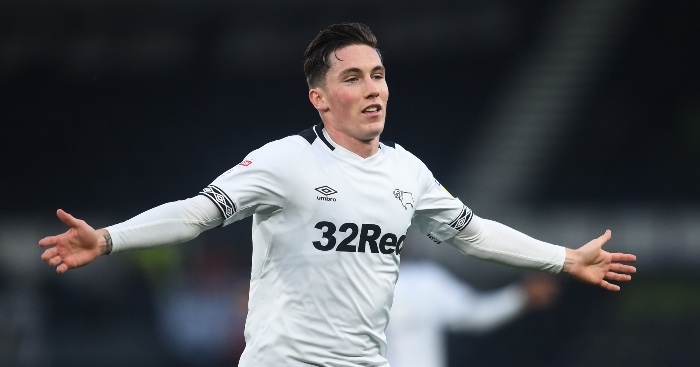 Leeds’ official Twitter account took exception to the claim from McCourt though and responded with an image from the ‘Wolf of Wall Street’ in which the film referred to a “bull**** story”. McCourt has since apologised to Leeds fans and wished the club the best of luck.